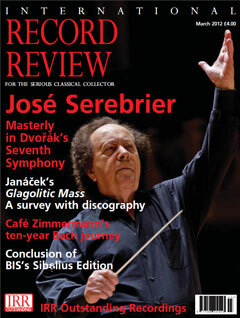 EDITORIAL REVIEW "José Serebrier is, quite simply, a recording legend. In his incredible career it perhaps comes as a surprise that, while he has previously recorded several of Dvořák’s symphonies, this series marks his first ever recordings of Symphonies Nos. 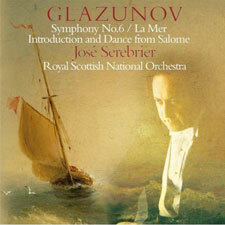 1–7, and follows the Glazunov Symphonies and Concertos available as a box set from Warner Classics. 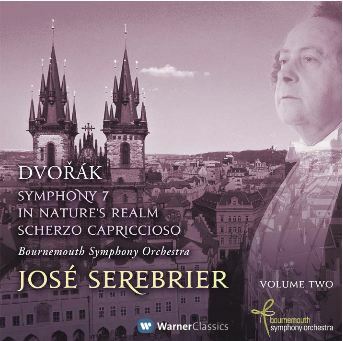 With liner notes by Maestro Serebrier, and a world-class production team on board, this is set to be an important landmark in the recording of Dvořák’s symphonies." 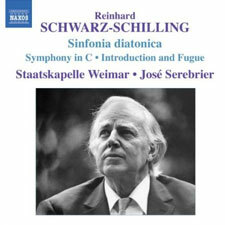 RECORDING OF THE MONTH "This Set Goes Straight To The Top Of The Recommended Versions Of The Symphonies And Concertos. It Has No Direct Competition; No-One Else Has A Single Box With All The Symphonies And All The Concertos. The Life-Enhancing Poetic Spirit Which Suffuses And Courses Through These Works Is Remarkable. It Combines Consistently Inspired Interpretative Insights, Imperial Russian Style And Superb Audio-Technology. 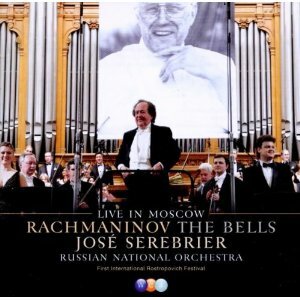 I Cannot Imagine These Recordings Being Surpassed By Any Conductor And Orchestra, So Strong And Sympathetic Are They". 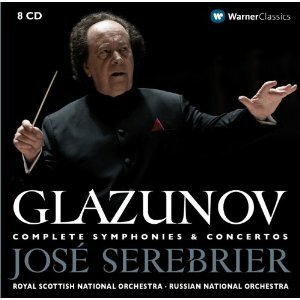 "Serebrier Plays The Music Like He Really Cares About It, Touchingly In The Slow Movements, But With Real Russian Fire"
"The Serebrier Dvorak cycle receives two new additions, both of which exult in glorious colors and sympathetic, virtuosic realizations"
"Excellent playing from the Bournemouth Symphony. 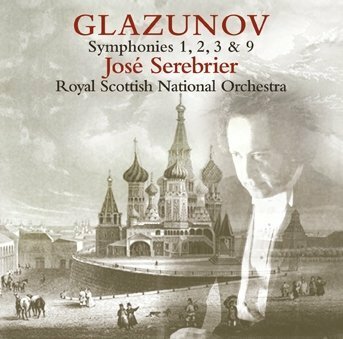 Right from the opening bars, the Third Symphony enjoys a warm blend of instrumental sonorities; what a rich trove of loveable ideas this symphony is and anyone learning the work from this recording will certainly enjoy its sunniest side. 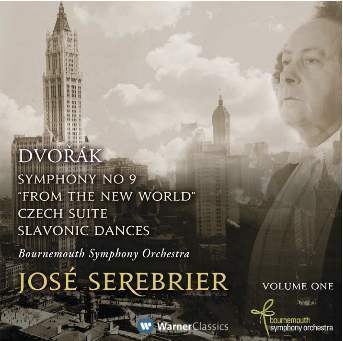 A good CD, the Sixth possibly the best performance so far in Serebrier's evolving Dvorák symphony cycle." 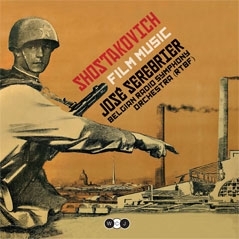 "The Flute Concerto is a richly-layered work in which the soloist is challenged right from the word go. Bezaly’s amazing technique is tested to the limit. The long singing lines that occur in the third movement, require abilities that almost defy belief but she comes through with flying colors. The work is full of flute “pyrotechnics” but also many lyrical passages showing the flute’s supreme mellifluous qualities. This concerto is a fantastic addition to the flute music repertoire and no doubt other flautists will want to get to know it". "Serebrier’s taut and transparent Flute Concerto with Tango premiered at Carnegie Hall. With Sharon Bezaly serving as soloist, the tootling was spectacular". 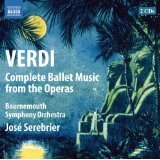 "Stylistically, Serebrier reminds us of Victor de Sabata and the early mastery of Arturo Toscanini." "It’s to Serebrier’s credit that there isn’t a bar here that fails to entertain"
"Serebrier's control is masterly in Dvorak's 7th Symphony." 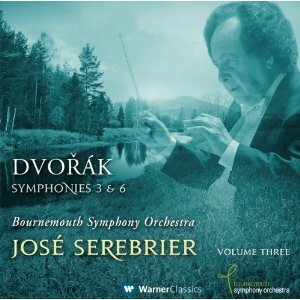 "José Serebrier extends his Dvorak survey with fiery, colorful renditions of the composer’s mature masterpieces in various forms". "The Seventh Symphony receives a warm, rounded performance that resolutely refuses to over-egg the drama of the piece, but lets it speak naturally in a spacious performance". 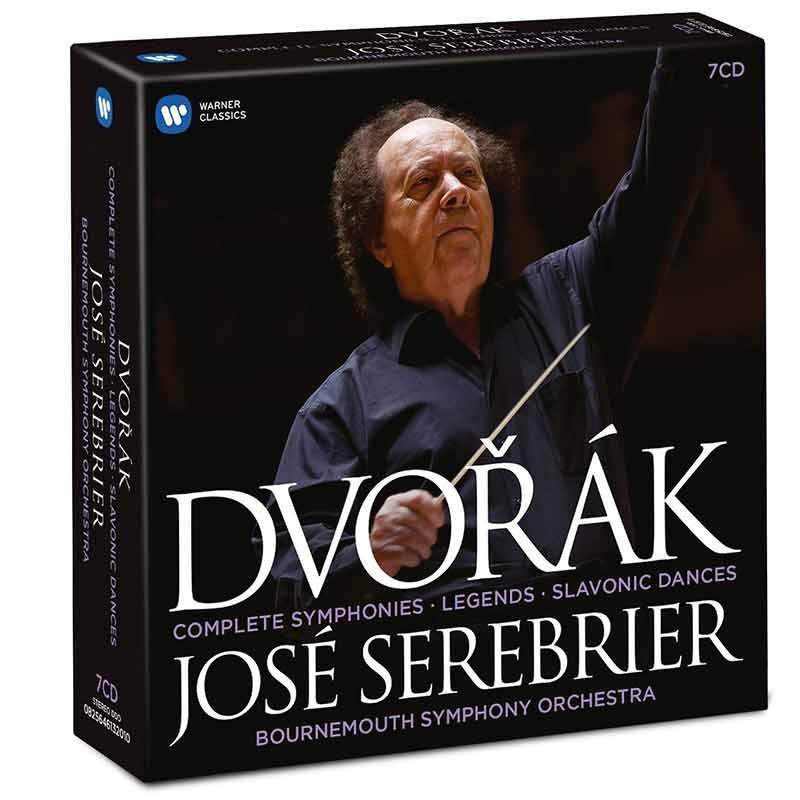 "Enthusiasm and sonic loveliness mark conductor José Serebrier’s latest traversal of Dvorak, a projected complete cycle of the symphonies and symphonic poems...a thrilling experience." 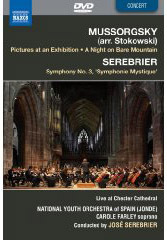 Serebrier: Symphony No. 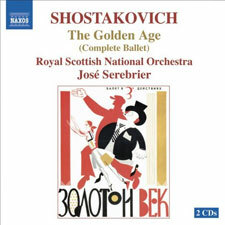 1; Violin Concerto "Winter"; Double Bass Concerto "Nueve"; "Music for an Imaginary Film"; "Tango in Blue"; "Casi un Tango"
"It would be hard to imagine a more sumptuous disc. 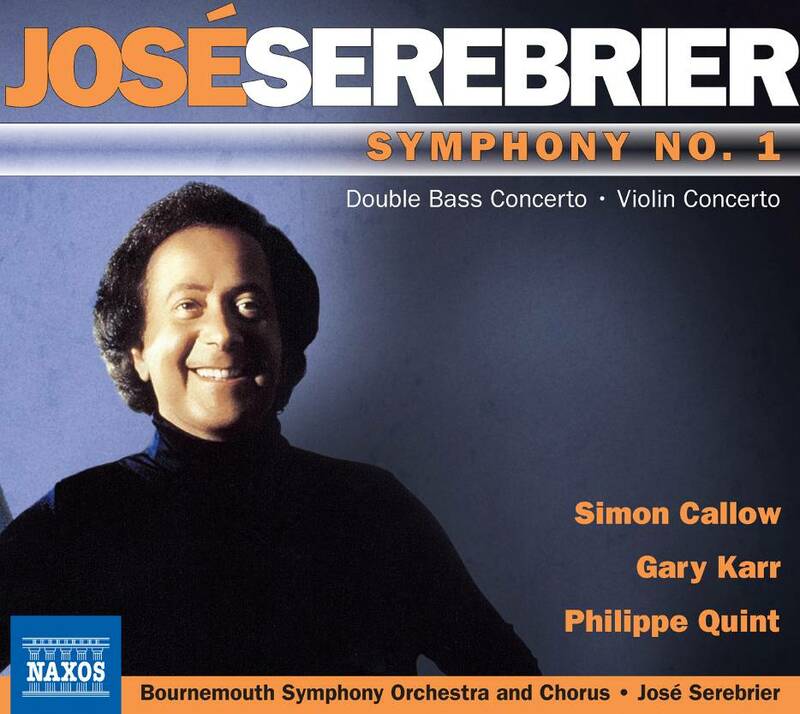 José Serebrier conducts the Bournemouth Symphony Orchestra in thrilling performances, passionate and treated to orchestral sound of demonstration quality". 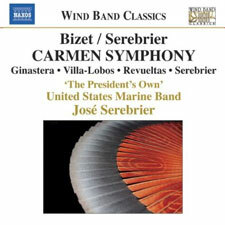 GRAMMY nomination: "Best orchestral recording of the Year"
"Listen to Serebrier summon that rich vibrato from the cellos, the shimmering texture of the seraphic violins, and the discreet touches of portamento: this is the true "Stokowski sound" -sensual, luminous, and warm..."
"...Serebrier's vivid portrayal will no doubt provide the standard by which all future recordings are judged". 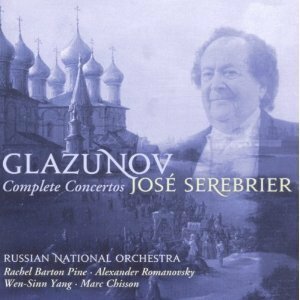 "Perhaps no one has ever conducted Glazunov's music with more color and verve..."